Don’t forget, our excursion trains are operating daily through October 31st – Sunday through Friday at 1:30 PM, Saturdays at 1:30 PM and 4:00 PM. 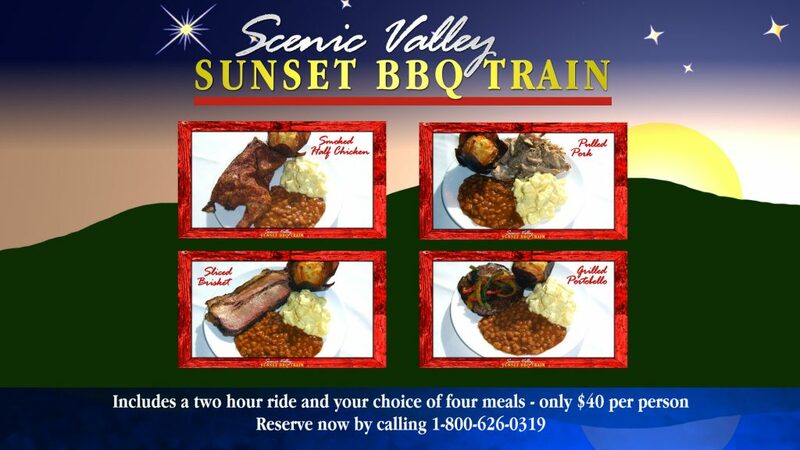 On the weekends we have dessert or picnic trains as well. And, while it doesn’t seem possible, we are getting closer to Thomas The Tank Engine’s return to Boone, Iowa in September! Tickets for some of the departure times are selling quickly. Tickets for our Fraser Excursion Trains (our classic train ride) or the Day Out With Thomas event are available here on the website, or by calling 1-800-626-0319. Can u tell me when your next Thomas the train will happen? At this time we anticipate that Thomas will return to Boone in mid-September of 2019.